Place the maple syrup and nut butter into a bowl and mix to combine. Add the remaining ingredients and mix well to combine. 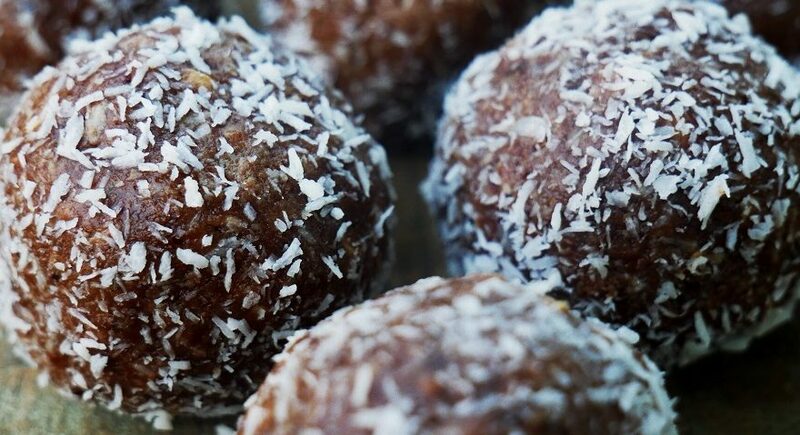 Use your hands to roll the mixture into balls of your desired size. Once set, hide them in the fridge before they get quickly eaten by everyone else!